Cloudy skies with periods of rain late. Low 52F. Winds SE at 10 to 15 mph. Chance of rain 90%. Rainfall near a quarter of an inch. An illustration by Ed Catto, of Auburn, from "The Adventures of Captain Graves." Auburn illustrator Ed Catto will be the next featured artist in the Cayuga Museum of History & Art's "CNY Emerging Artist Project." His show will open with a reception from 5 to 7:30 p.m. Thursday, April 18, and continue through May 11 at the museum, 203 Genesee St., Auburn. Catto, who recently returned to the Auburn area and teaches at Ithaca College, embraces the pen-and-ink look of pulp illustrations in his work. 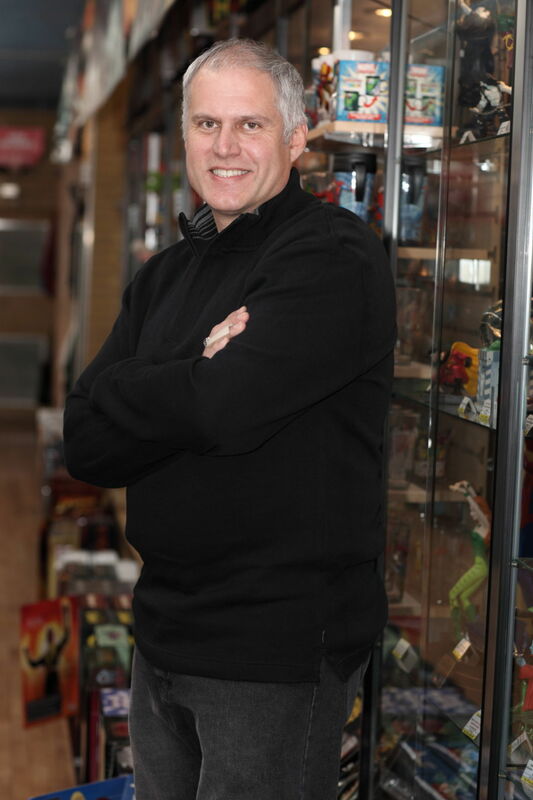 He regularly contributes to new thrillers, and his work recently won him the Best Interior Artist award at the annual Pulp Factory Awards at the Windy City Con in Chicago. 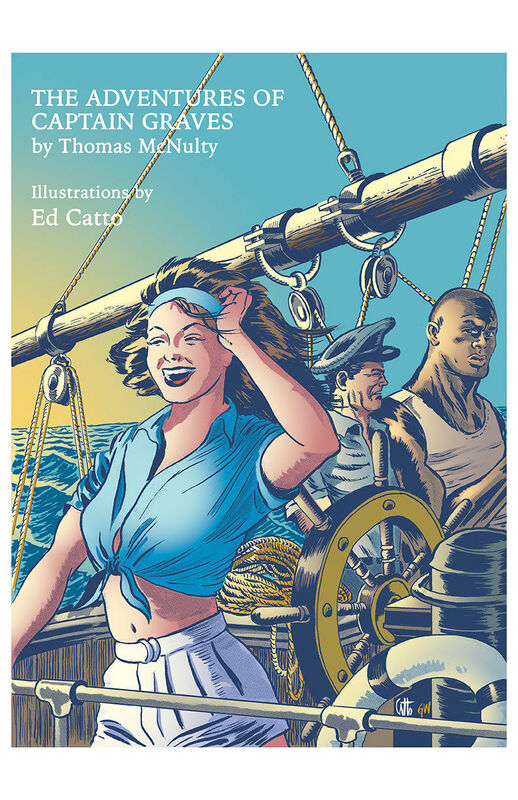 Catto was nominated for his work on "The Adventures of Captain Graves" by Thomas McNulty, which was published in 2018. Admission to the reception is $5 for the general public and free for museum members. The Chef4Rent food truck will also be selling light fare at the event. For more information, call (315) 253-8051 or visit cayugamuseum.org.